Can you spot our national bird on this beautiful beach? It is the Anguilla Day countdown and we see the Anguilla colours everywhere. 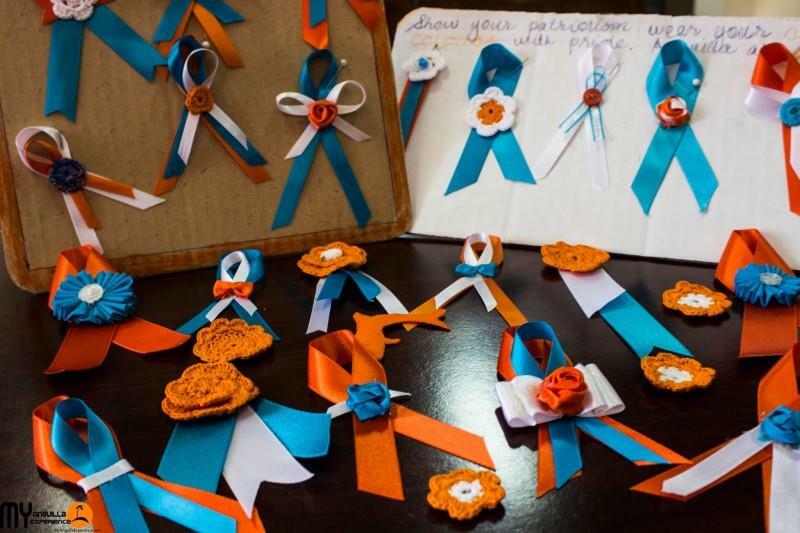 For instance we came across our friend Sharleen Gumbs and these ribbons and earrings that she makes. Aren’t they beautiful? 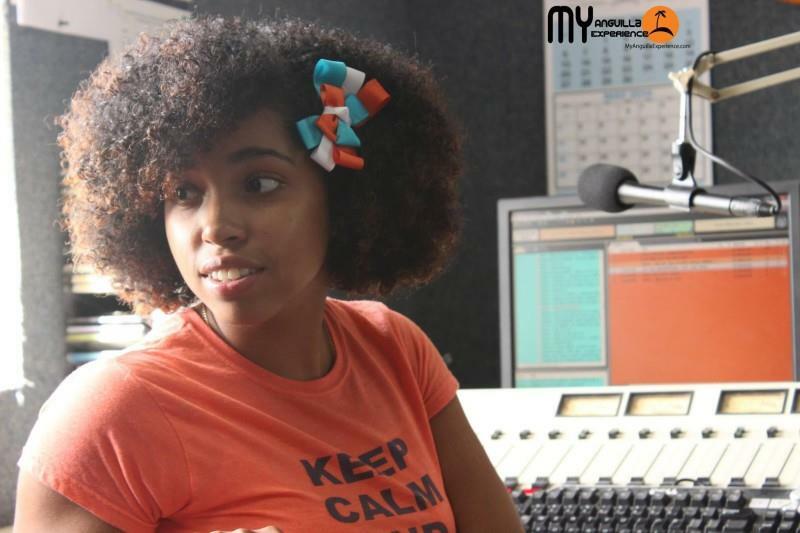 Visited Radio Anguilla and saw our friend Zyrae the DJ donning the Anguilla colours. Funny thing is, so too was Radio software. 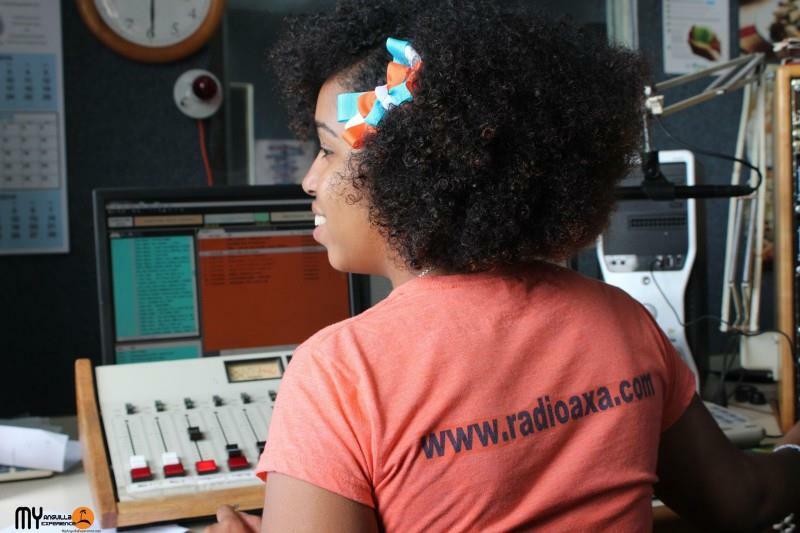 For over 47 years Radio Anguilla continues to be an important part of Anguilla’s history. Thanks guys. 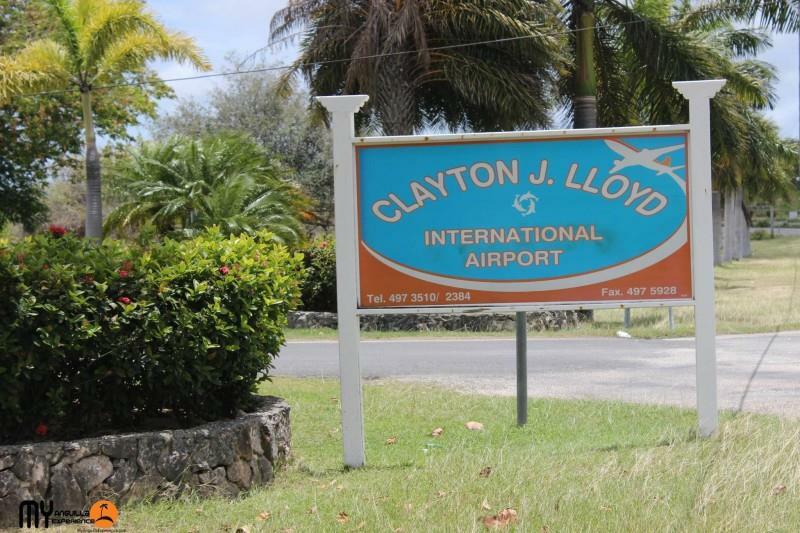 The Clayton J. Lloyd International Airport (Formerly Wallblake Airport) continues to play a vital role in the development of Anguilla and its people. 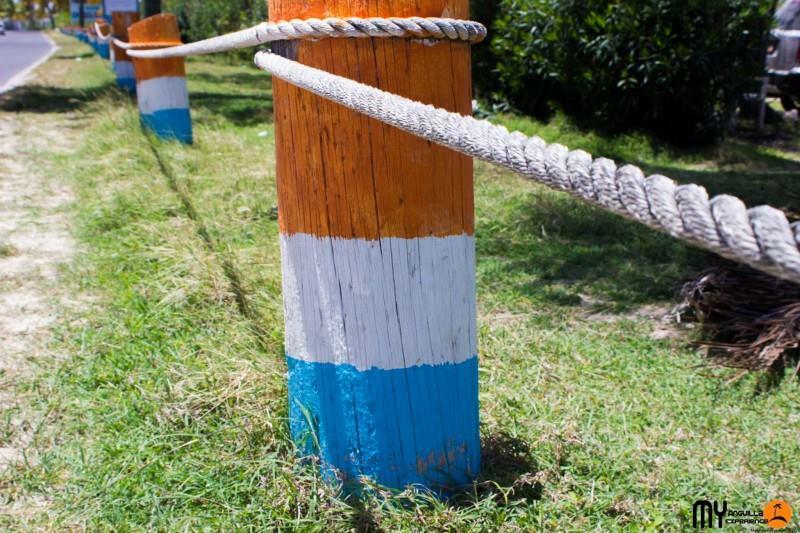 Beautiful poles along the Blowing Point road depicting the Anguilla colours. All over the island people are wearing the Anguilla colours. These colours are so beautiful. Do you agree? Friday is Anguilla Day so stay tuned to our blog and Facebook page as we will share what we did on the big day. 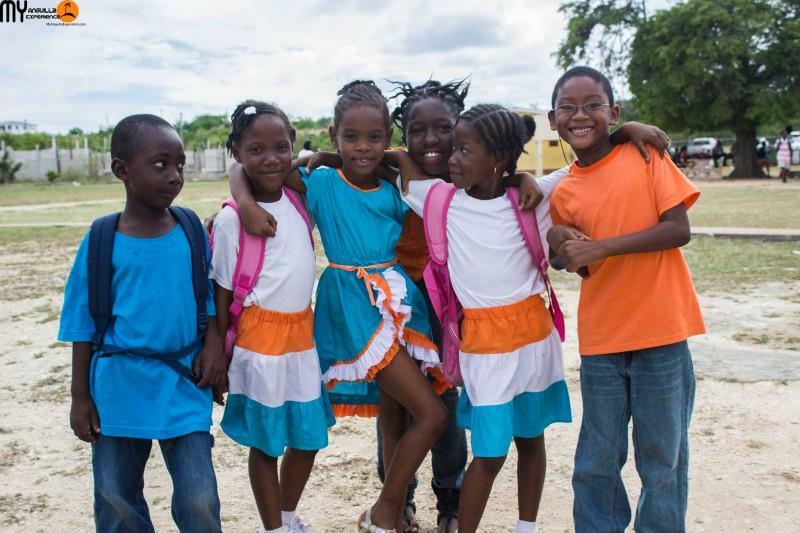 Excitement and anticipation are high on the island as persons prepare for the Anguilla day parade, the Anguilla Day Round the Island boat race, the boat rides and other parties and events. What else has the team at My Anguilla Experience been up to? Over the last month, we also did some writing for Design Anguilla magazine. My friends Orrett and Debbie Wynter did a fantastic job on Issue 07. The theme is Art-Centric. Do read the online version of the magazine or subscribe to get hard copies delivered directly to you. Our article was called ‘Summer Body’ and as always we had so much fun engaging in the experience (boot camp) and writing about it. I would like to give a shout out to Big Joe and Linton at Big Joe’s Boot Camp and all the wonderful ladies and gentlemen who are participating in the Boot Camp. Keep up the good work! Check out the magazine here and our article is on page 74 and 75. We are already thinking about what we want to write about for Issue 08. Do you have any suggestions? Isn’t this a gorgeous cover photo for Design Anguilla? Kudos to the model Rachel Haskins. You may remember that Rachel did my hair and makeup for my wedding 🙂. 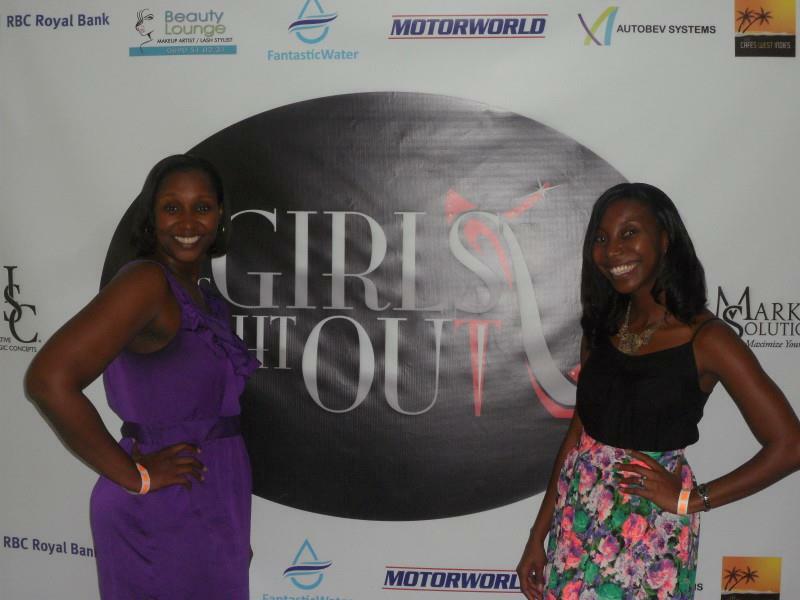 In other news, Shelly and Pat attended Saint Martin Girls Night Out and had a great time sharing Anguilla with all the ladies there. Thanks to the Anguilla Tourist Board for sponsoring a booth. Rebecca Webster of Unbeweavable Divas was also there to promote A Hair Affair which is a hair, beauty and fashion Expo. I attended the main event last year and had a wonderful time. I am looking forward to attending it again this year. 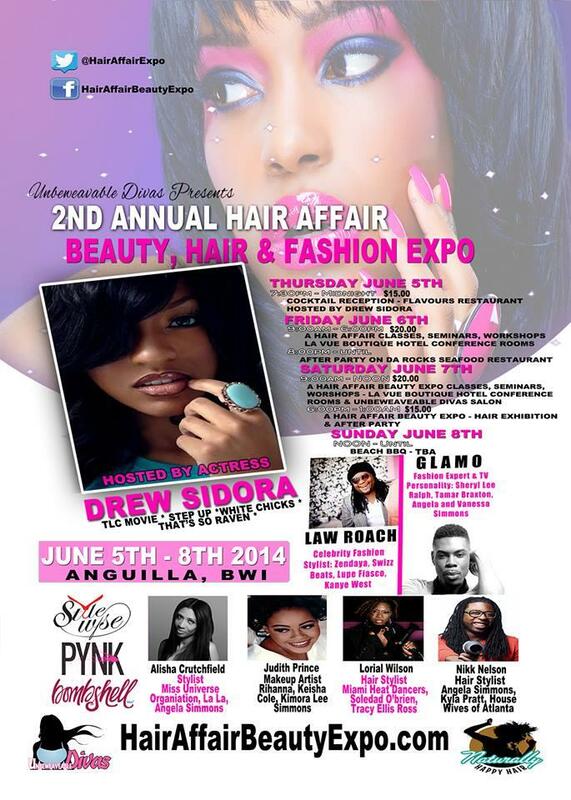 You should definitely check out the Hair Affair on the link above. The team at My Anguilla Experience was also happy to be invited by the Anguilla Hotel and Tourism Association (AHTA) to be a guest on their weekly radio show ‘Tourism is Key, where we spoke about our blog ‘My Anguilla Experience.’ The programme should air in 3 or 4 weeks. Do stay tuned :). During the month of May/June, we are also teaching a short course on Personal and Professional Development at the Comprehensive Learning Centre. We love training and the persons in the class have such a great attitude. We are having a blast together. Feel free to contact us if you want to do training in effective communication, customer service, teamwork, leadership or just general motivational training. Well let’s get back to the Anguilla Day countdown :). Will you be on island? What are your plans? 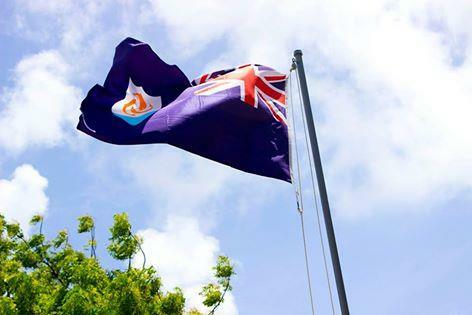 Share in the comments section below and of course have fun and display national pride and unity this Anguilla Day!